Joan’s work as an Associate Artist of Scottish School of Contemporary Dance (SSCD) has been recently celebrated with a recognition award by Dundee . 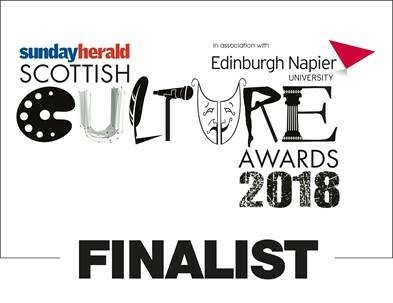 . .
We’re really excited to announce that Solène Weinachter has been shortlisted for the Sunday Herald Scottish Culture Award for ‘Best Dance . . .